In 1822 John Muster was the undertaker in Jeffersontown, Kentucky. His son John traveled down the Ohio River and settled in McLean County Kentucky. 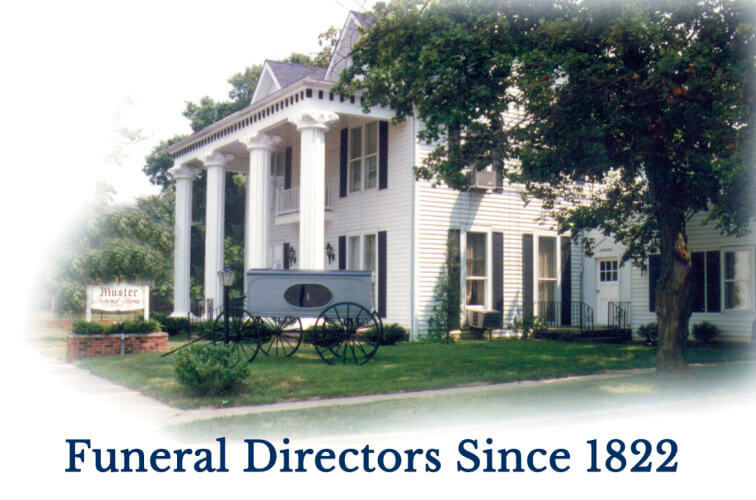 In 1855 he founded Muster Funeral Home establishing a family tradition of service and quality that has grown and prospered through five generations of the Muster family. In 1976, John Muster IV created Muster Coaches. building on the foundation of success and tradition of service established in the previous 120 years. 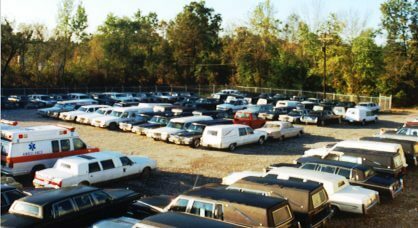 His goal was to offer funeral directors in Kentucky and the surrounding areas the services of a coach and limousine dealership that focused on quality and customer satisfaction. 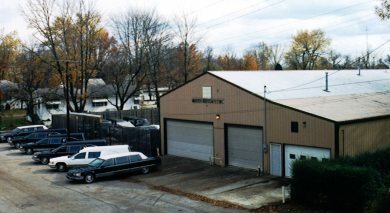 Now forty years later Muster Coaches is still headquartered in Calhoun, is now one of the largest dealers of coaches and limousines in the United States. Muster Coaches offers funeral directors nationwide an unparalleled selection of quality new and used coaches and limousines. 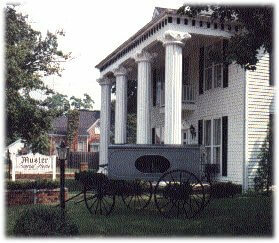 Muster Coaches is a nationwide coach and limousine dealership owned and operated by funeral directors, for funeral directors. 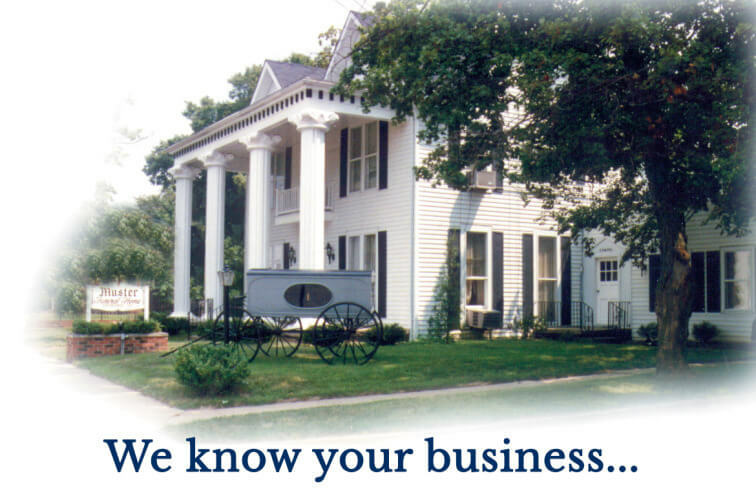 This background allows Muster to better service their customer by knowing first hand the needs and quality demands of funeral directors. At Muster Coaches the past is the foundation, the future is customer satisfaction. With over 2 acres of new and preowned inventory, Muster Coaches is the largest volume dealer of professional vehicles. At Muster Coaches, the past is the foundation. The future is customer satisfaction!